Free Background Stock. 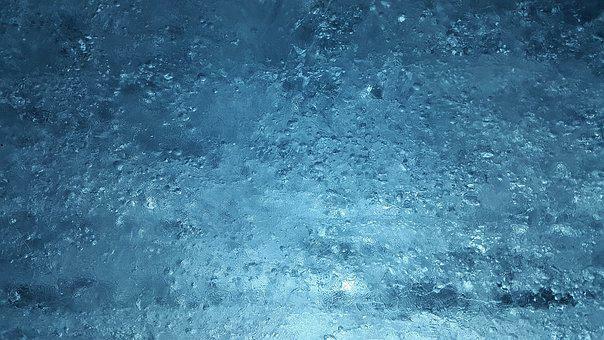 An Ice Age Is Coming In 2021. Increased Solar Winds. We Are Entering The Beginning Of A Grand Solar Minimum. #Less Sunlight. #Are You Ready? 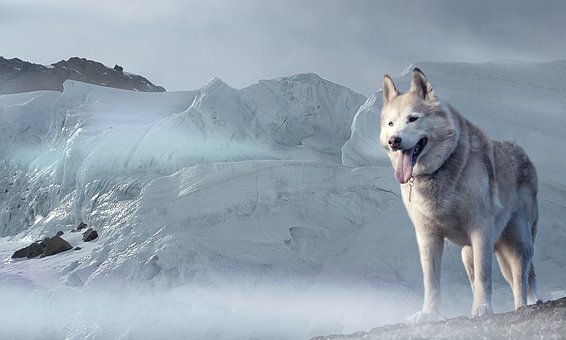 Adapt 2030 Published on 6 Jan 2017.
https://www.express.co.uk/news/science/723481/Earth-ICE-AGE-big-freeze-solar-activity Written By Sean Martin Source: EXPRESS. “David Dilley, the former NOAA Meteorologist and current CEO and senior research scientist – Global Weather Oscillations, Inc., gives a presentation on Mind Your Own Business TV with Debi Davis. Mr. Dilley provides the viewer a full picture and understanding of climate change cycles and carbon dioxide cycles. 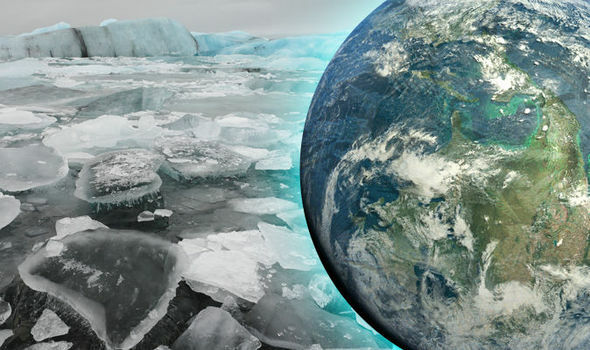 Mr. Dilley combines his own research with peer-reviewed research from other scientists and applies it to what is happening today, and to the likely dangerous climate change that will occur between the years 2019 to 2050.” David Dilley Published on 10 Aug 2015. Free Background Stock. 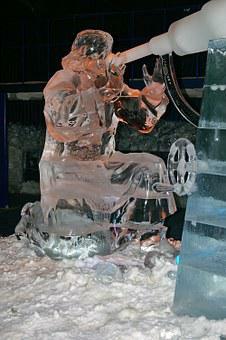 Ice. “Arctic Vortex Shift/Are You Prepared? Will your Flight be in Winter?” BPEarth Watch Published on 29 Dec 2017. Research has predicted a new solar ‘Maunder minimum’ in the 2030s. Free Background Stock. London policemen on ice skates on the frozen River Thames circa 1900 Photo: Getty Images. “The earth is 15 years from a period of low solar activity similar to that last seen during the “mini ice-age” of the 17th century when the Thames froze. They said fluid movements within the sun, which are thought to create 11-year cycles in the weather, will converge in the 2030s. Free Background Stock. Snow At The Pyramids. Only a complete idiot would charge the citizens of his country a Carbon Tax at the beginning of the next Ice Age in the Northern hemisphere. #ETA Full Blown Within 15 Years Time. #We Are Entering The Coming Ice Age. #Scientists Are Predicting. Prime Minister Justin Trudeau signs the Paris Agreement on climate change during a ceremony at the United Nations headquarters in New York on Friday, April 22, 2016.Sean Kilpatrick / Canadian Press. “Ottawa and the provinces will rake in more than $16 billion from carbon pricing between 2018 and 2020 while failing to achieve the Trudeau government’s 2020 greenhouse gas reduction target. My $16-billion estimate — the bulk of which will be paid by Canadians in higher taxes and prices for most goods and services — is a conservative one. It doesn’t factor in the full financial impact of Prime Minister Justin Trudeau’s mandatory minimum national carbon price of $10 per tonne of emissions, which kicked on Jan. 1, rising to $50 per tonne in 2022. Meanwhile, the Trudeau government has already conceded in its recent report to the United Nations under the Paris climate accord, that Canada won’t achieve Trudeau’s target of reducing emissions to 17% below 2005 levels by 2020. That would require Ottawa to reduce Canada’s current emissions of 722 megatonnes annually (based on 2015 figures, the latest available) to 613 megatonnes by 2020, or by 109 megatonnes. 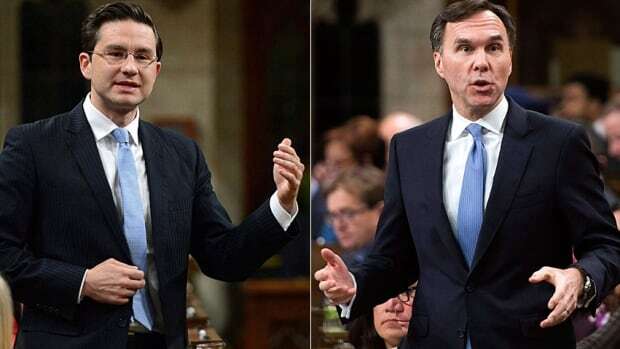 Conservative finance critic Pierre Poilievre, left, opened a new line of attack on Finance Minister Bill Morneau in the House of Commons Monday over the sale of Morneau Shepell shares in 2015. (Sean Kilpatrick/Canadian Press). Free Background Stock. Ice Age Coming #Not Global Warming. #You Are Wrong, Al Gore. NORTH AMERICA ICE AGE. A New Grand Solar Minimum Has Begun Are You Ready to Thrive? Free Background Stock. The Dragon China, Is Preparing To Take Over The Economic World. #The Collapse of the US Dollar Is Coming. #The Art of War. #Chinese Crypto-Space. Explained. Free Background Stock. “Losing My Religion” By Gregorian. That Was Just A Dream. “The official music video to “Sleeping Sun”, taken from the 1999 single “Ballads Of The Eclipse.” Nightwish. SER failed to send a link to, however the site did match an engine. Engine Ranker so you can compete against some of the very best search engine optimization experts in the game today. GSA will certainly search for brand-new targets with similar keywords.